The Green Bay Packers Give Back Award, previously known as the Community Quarterback Award, has been recognizing Wisconsin’s outstanding volunteers since 2000. Non-profit organizations classified as exempt from Federal income tax under section 501(c)(3) of the IRS Code are invited to nominate outstanding volunteers who demonstrate leadership, dedication, and a commitment to bettering their communities through volunteerism. To be eligible for nomination, volunteers must have a minimum of one year of service with the non-profit organization and cannot be compensated for their time. Recipients are selected from the following categories: youth (under the age of 18), adult (ages 18-65), and senior (over the age of 65). This award, funded by the Green Bay Packers and the National Football League Foundation, is part of Green Bay Packers Give Back, the Packers’ all-encompassing community outreach initiative. The nomination period is closed. Recipients will be selected from the following categories: youth (under the age of 18), adult (ages 18-65), and senior (over the age of 65). A total of 10 recipients will be selected. 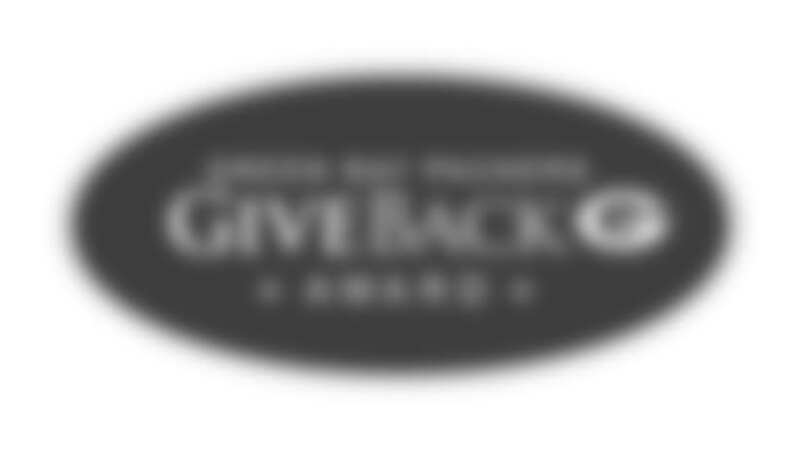 Each recipient will receive $2,000 for the charity that nominated them for the award. Including the $20,000 awarded in 2017, $425,000 has been distributed to non-profit organizations on the behalf of outstanding volunteers since 2000.